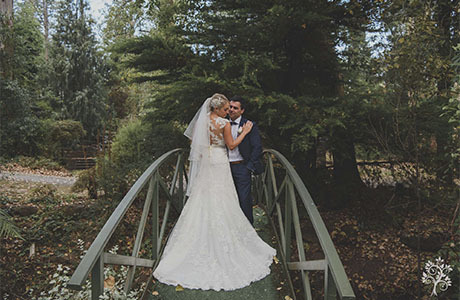 Chateau Wyuna is an award-winning wedding reception venue located at the foothill of the Dandenong Ranges. Within one-hour driving from Melbourne CBD, it can seat up to 150 guests comfortably in the Burgundy room. Chateau Wyuna has superb options for the wedding ceremony. 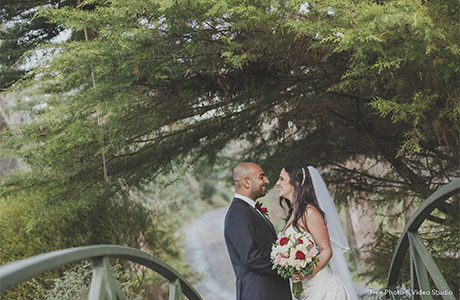 The stunning outdoor pergola or the waterfall gardens are always popular for the outdoor wedding ceremony. The historic and heritage listed chapel could be the option for the bride and groom during the wet weather. Set on 6 acres of picturesque gardens, Chateau Wyuna has diverse opportunities for wedding photography. The majestic trees, the heritage chapel, the log cabin cottage are just a few options for the bride and groom to take their wedding photos. Chateau Wyuna has the fantastic comfort style food, drink and the experienced staff, it will spoil you and your guests through the night. 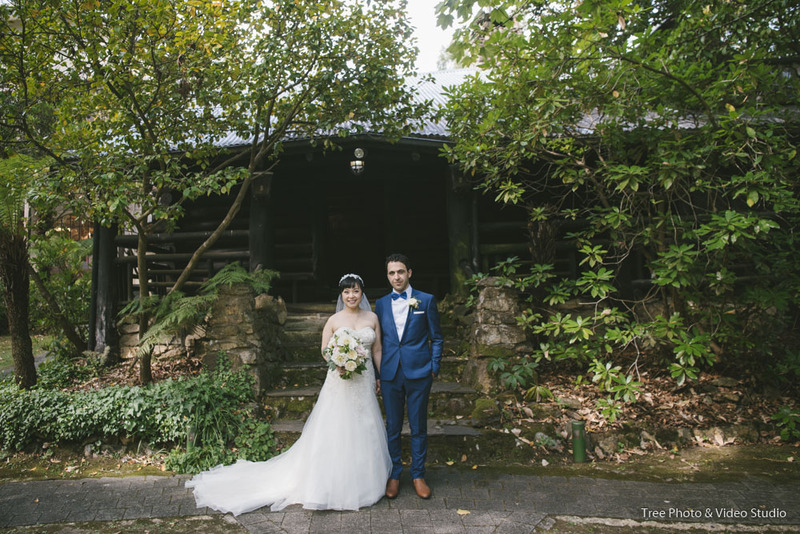 From a Melbourne wedding photographer’s perspective, Chateau Wyuna Receptions is one of our favourite wedding reception venue on Dandenong Ranges. Should you have any questions to plan a wedding at Chateau Wyuna, please do not hesitate to Contact Us for the suggestions and information from a wedding photographer’s view.